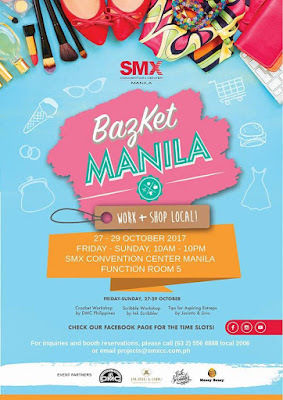 SMX Convention Center Manila sets the mood for a shopping frenzy for fashionistas, entrepreneurs and start up online business owners when it pilots the first BazKet Manila Bazaar: Work + Shop Local, on October 27-29, 2017 Friday to Sunday, from 10 AM to 10 PM at Function Room 5 of SMX Convention Center MOA Complex. The 3-day bazaar-market themed event highlights locally made products such as novelty and handcrafted items, food and beverage concocted by artisans and many more. BazKet Manila is a great venue for seasoned and budding entrepreneurs to promote their products and engage with the right market. With the fast-approaching Yuletide season, the BazKet Manila event is also a perfect time to start ticking off our Christmas shopping list. Exciting and educational activities and workshops are also included to pick up tips and business ideas: Basic Crochet Workshops by DMC Philippines; Scribble Workshops by Ink Scribbler, the first Calligraphy design company based in Manila; seminars entitled “How I Started My Social Enterprise Business” by Anne Krystle Yee of Jacinto & Lirio, the innovators of plant-based, eco-chic, multi-functional and sustainable leather goods; Green Housekeeping Workshop by Messy Bessy; Paint Your Tote by Andrea Mercado and Basic Brush Lettering with Florals by Kimberly Paclibar of Rockets PH and Being an Entrepreneur in the Corporate World by Builtable. 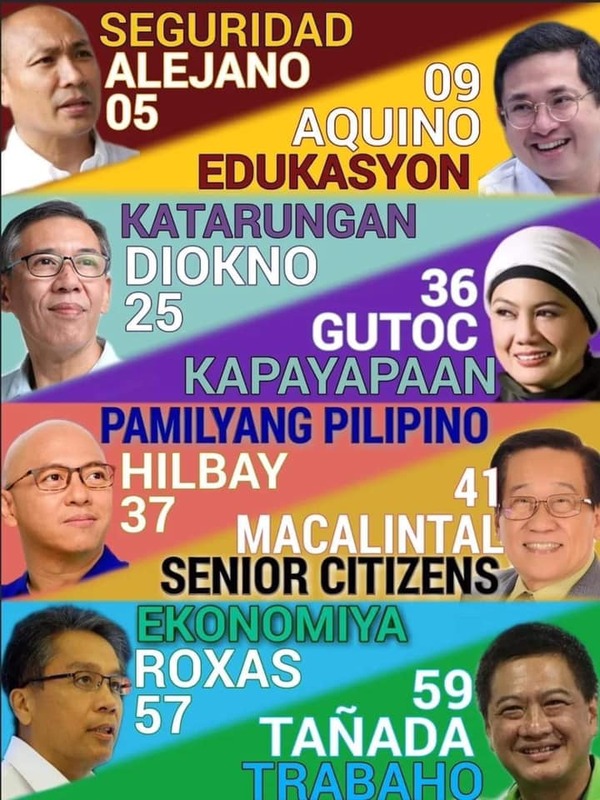 For the complete schedule of the workshops and seminars, check out SMX Manila’s Facebook event page: www.facebook.com/smxccmanila or call Yvonne Palaganas / Abigail Sarita at (63 2) 556-8888 local 1008 / 1009 or email projects@smxcc.com.ph.